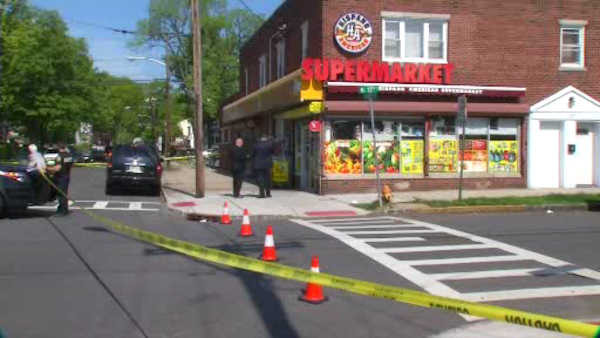 BLOOMFIELD, New Jersey (WABC) -- Police in New Jersey are investigating a robbery at a store that ended with shots being fired. It happened on North 13th Street and First Avenue in Bloomfield at around 5:40 Wednesday morning. Police say a bakery deliveryman was making his rounds in his truck when he was confronted by an armed robber. The suspect struck the man in the head with a gun while he was inside the delivery truck. The victim ran and the suspect fired several shots at the victim who was not struck by the bullets, police say. He sustained a head injury from being pistol whipped. Police are going over surveillance video to search for clues.